Good used late XR green color stationary rear quarter window pane. 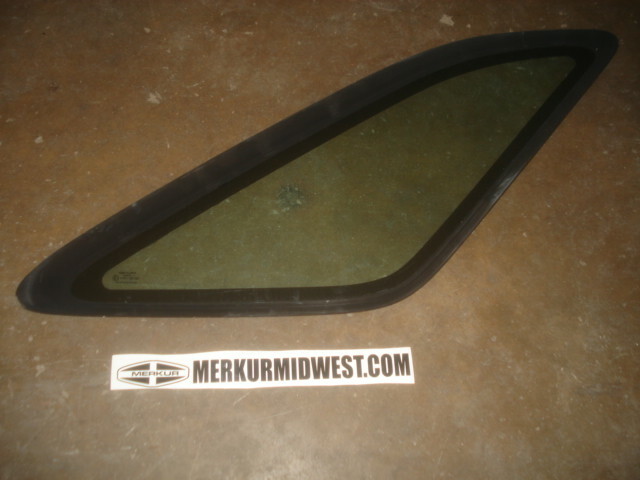 OEM Sekurit glass. Overall conditions may vary. Email blugg@msn.com for available stock on hand. Used on 88-89 model year XRs.